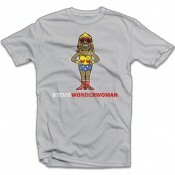 Two of our favourite cultural icons come together in perfect harmony on this hilariously funny St.. 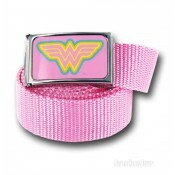 This soft, nylon web belt is an adjustable, one size fits most belt featuring a metallic belt buc.. 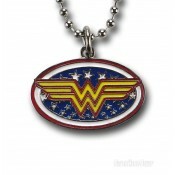 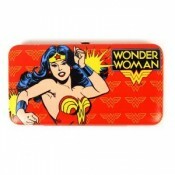 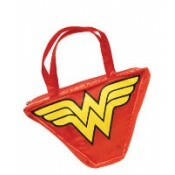 This Wonder Woman necklace measures about 32 mm across, made from metal. 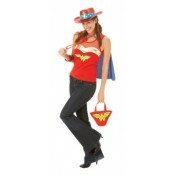 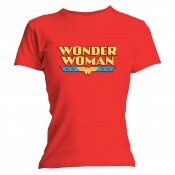 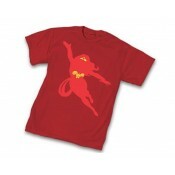 Does Wonder Woman ..
Wonder Woman Silhouette T-Shirt ..
Wonder Woman T-shirt - Wonder Woman Logo ..